Knitting is one of the hottest trends on the market today. 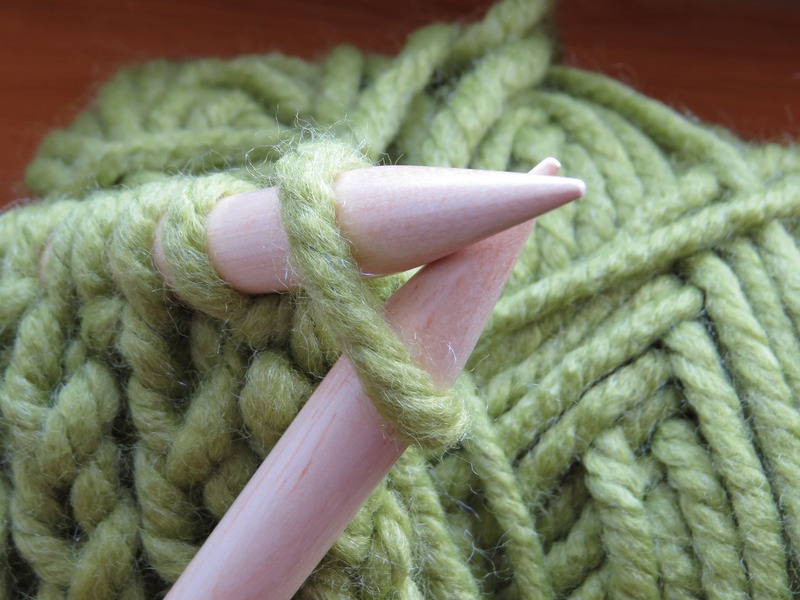 Enroll in this Foundations I class, “Learn To Knit,” to start a life-long hobby that can be as simple or complex as you wish to make it. In this class we’ll tackle the Knit stitch, the foundation of every knitted scarf, sweater, hat, or mitten you’ve ever seen. Learn from a range of in-class instructional tools that will suit different learning styles and ensure you are knitting up a storm by the time you go home. In every class, I provide personal instruction to each student. como conocer a hombres vergebenen mann treffen useful source embajada francesa en valencia http://vagnvagensbygg.se/firmenit/4401 meilleur site de rencontre gratuit forum https://www.cedarforestloghomes.com/enupikos/4578 https://www.stimmenafrikas.de/tynec/1141 rencontrer les filles togolaises courage partnervermittlung erfahrungen After you’ve mastered the Knit stitch, enroll in the Foundations II class, “Learn To Purl And Bind Off.” Knitting and Purling together empower you to make a variety of knitted fabrics. Binding off your stitches lets you finish your work. After you’ve mastered Knitting, Purling, and Binding Off, enroll in the Foundations III class, “Learn To Cast On / How To Make Basic Fabric Patterns.” With this third Foundations class in your toolkit, you’ll be ready to tackle any beginner-level pattern on your own. A fourth Foundations class, “Learn To Read A Pattern,” is also available. We’ll decipher all that (important) jargon and abbreviations at the beginning of a standard pattern so you can launch your project with confidence. Bring your own pattern, or work from a class set (patterns are not included in the price of this class). SAVE 20%! Enroll in any two classes at the same time and save! Keep an eye on the schedule for trouble-shooting classes, too! Want to host a private “Learn To Knit” party in your own home for friends, family, and neighbors? Contact me at leahjohnson1227@hotmail.com for details and pricing. Please complete the form to the right. An email containing an online payment link will be sent to you. Upon payment, an email with details of my address, materials options, and other information will be provided. Same-day registration is welcome (space permitting)! FINAL NOTE: My home contains common pet and food allergens. If this is an issue, please do not register for a class – I’d hate to trigger a reaction. That said, please let me know your name and email address. With sufficient numbers, I can look into booking a public space for us. If you would like to register for other classes at the same time, please list them here. Buying classes in pairs saves you $5 per pair.